The hosts will greet you, guide you to all the facilities on board and answer all your questions, the captain makes sure we travel safely and find our way out to sea and back, the chef makes the delicious meals, together we make sure your visit on Vulkana is a lifetime memory. Julie Helene is born and raised in Vannøya, just across the fjord from Tromsø. 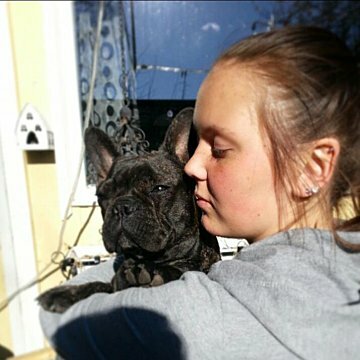 Our bubbly and energetic manager left Norway to study tourism and marketing but of course, she had to come back to the her hometown to work and live here with her family. Julies mission is to make sure the rest of the world discovers the coolest town in the land of northern lights, midnight sun, soaring mountains and spectacular fjords. Julie is running the business on Vulkana: handling sales, booking, marketing and product development, and she is often part of the crew that greets you on board. Johanna is originally from Finland. She started working in the kitchen at fifteen, has learned from the best and worked her way up to Michelin-rated restaurants in Gothenburg, Sweden. 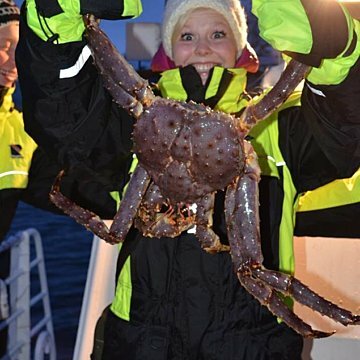 Johanna is a passionate diver who loves exploring the crystal clear waters around Tromsø with her friends. Johanna is responsible for creating the fantastic meals you will experience on Vulkana. She has created the Vulkana signature dishes and our various menus. Johanna loves combining local traditions and produce with inspiration from the entire world, and is always making sure that our meals are fresh, tasty and made with love for food and people. Felix is originally from Gothenburg, Sweden. 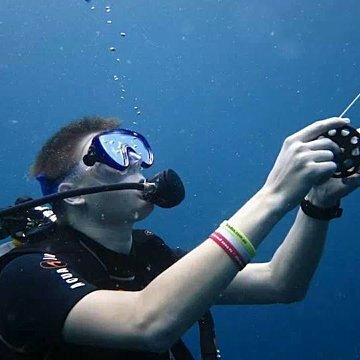 He is an electrician by profession, but felt like he wanted to try something new He loves the sea and likes spending time on boats or under the surface, diving and exploring the underwater world.  For him Vulkana was a perfect choice to keep exploring in northern Norway. Felix is one of our excellent hosts, he serves beverages and helps the chef during the meals, he makes the fires in the sauna and the hot-tub, and is an brilliant bartender whenever our guests want a drink. Felix is also spending a lot of time taking care of Vulkana, making little and big repairs and maintenance jobs to make sure this old lady stays in shape and gets the love she deserves. Martin lives in a village a couple of hours from Tromsø. He is our superb captain: making sure we find our way to sea and safely back home, an expert at choosing the safest route, making sure we reach our destination on time and at docking with smooth perfection. When not at the wheel on the bridge, Martin is busy taking care of the boat, always busy with tools, ropes and hoses giving Vulkana the love and attention this old lady deserves. 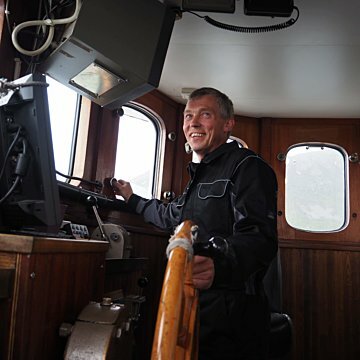 If you are lucky, Martin will invite you to the bridge and tell you some legendary stories from his time as a fisherman and captain on various ships and installations in the Barents Sea. Katrine is a local who has been involved in a great variety of of festivals and cultural events in Tromsø. 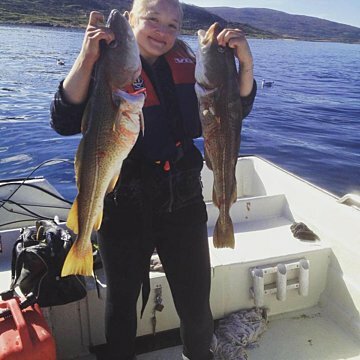 She is now studying at the Tromsø University and is a part time member of the Vulkana crew. Katrine is a great host with a wonderful sense of humour and a firm grip on business on board. Michele’s true passion is the ocean. She started her marine biology career in South Africa, where she studied great white sharks, and fell in love with going on adventures on the sea. She landed in the Caribbean, where she obtained her master’s degree in marine ecology, while working as a dive master and got her US captain’s license. There, she met her fiancé and they traveled across the Atlantic Ocean together on their 30 foot sailboat, from the Caribbean to Europe. She now works as a host and crew onboard Vulkana and is a co-founder of the non-profit organization, Zing Ocean Conservancy. She enjoys getting to meet and share stories with the amazing people who come to Vulkana, from all over the world, and goes free-diving and hiking in her spare time. 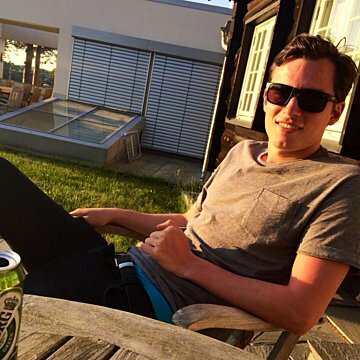 Lars Olai is a student at the University of Tromsø, and is a part time member of our crew. 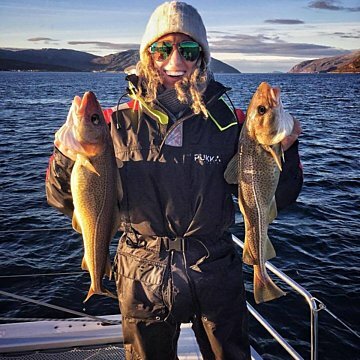 Emma is a local girl who has trained and worked as a chef in several countries around the world and who returned to Tromsø to make great food in the gastro bar Hildr and on board Vulkana. She works with Johanna to make sure the meals on Vulkana are completely wonderful and memorable. 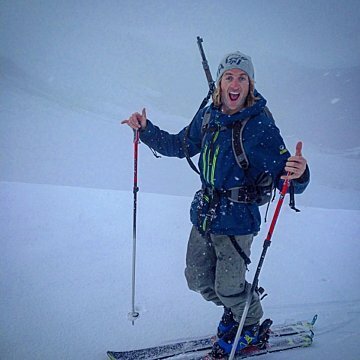 Jason is from New Zealand, a passionate ski boarder who comes to Tromsø every winter to enjoy the snow and work as a skipper on Vulkana.